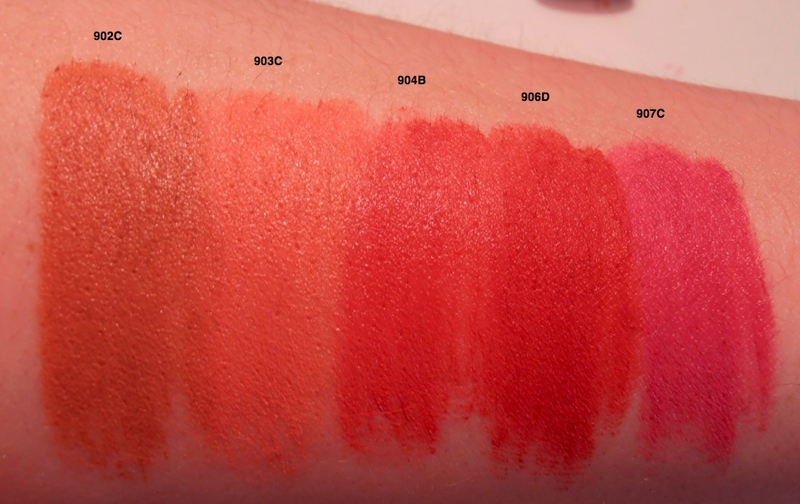 Wet ‘n Wild Mega Last lipsticks have a long-wearing matte formula – the perfect summer lip colour that will stay put. 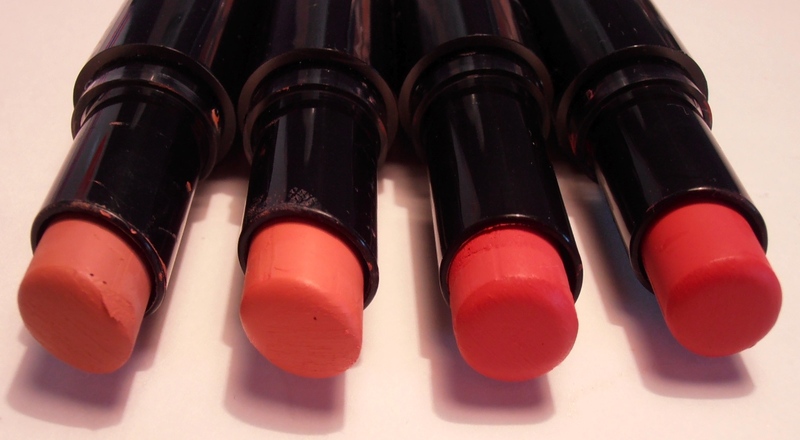 Matte lipsticks are not necessarily easy to wear. 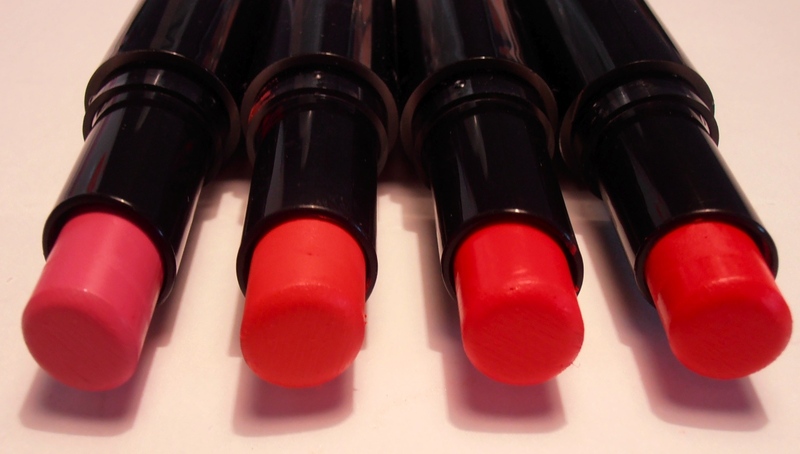 They require that you prep your lips by exfoliating and moisturizing to avoid tugging and dry patches, but their non-slip formula means they will last much longer than other lipsticks. 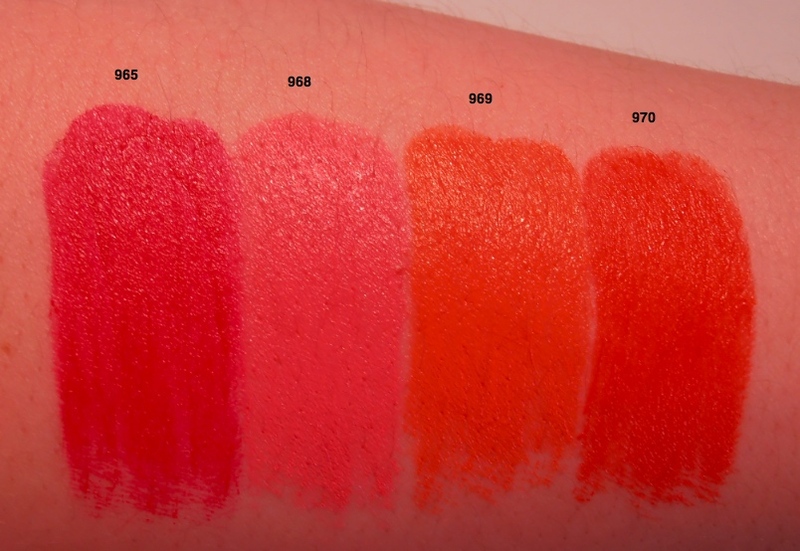 Wet ‘n Wild have put out an impressive range of shades in this formula, and it’s the perfect starting point if you want to experiment with matte lips. 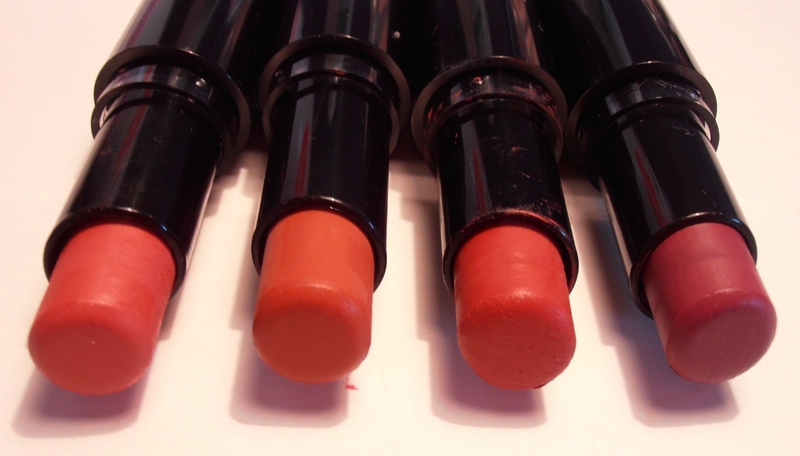 These come housed in a tube with a clear top which is perfect for finding the shade you want. 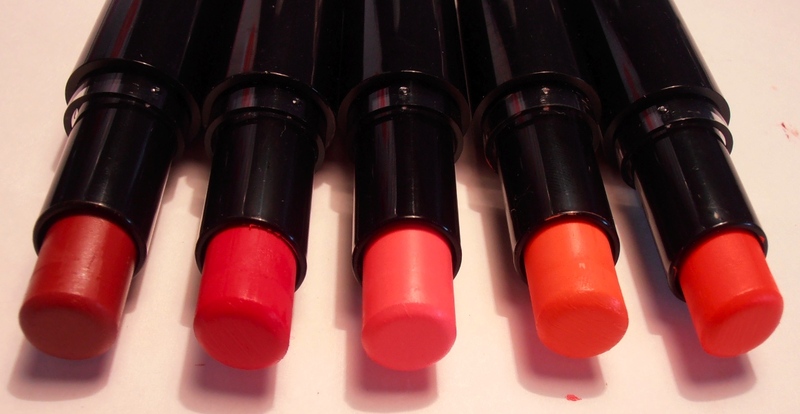 It’s very easy to nick the lipstick with the cap when you’re opening or closing it though, so watch out for that. The sticker on the bottom only shows the number for the majority of them, which is a bummer (not to mention their bonkers numbering system). My favourite way to wear these is buffed into the lips with some lip balm to make a stain. 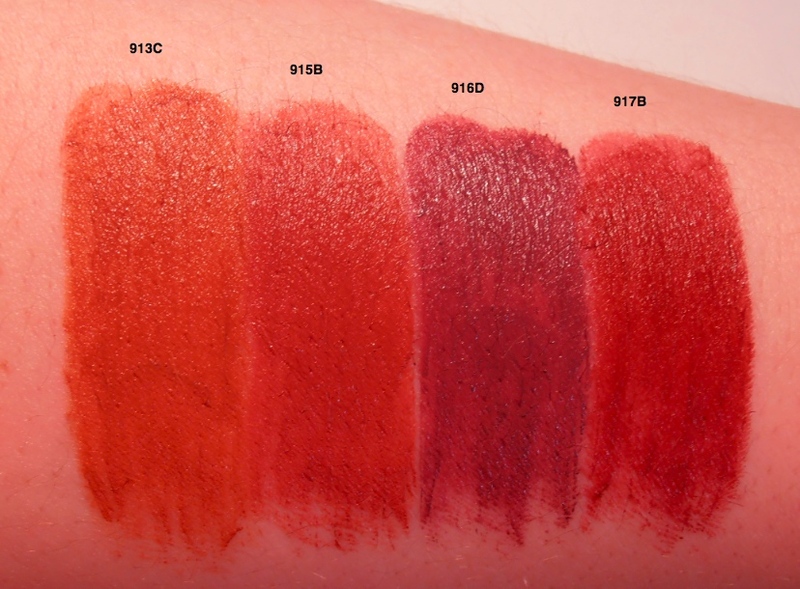 It looks less stark and lipsticky than if you were to apply a thicker coat straight from the bullet. 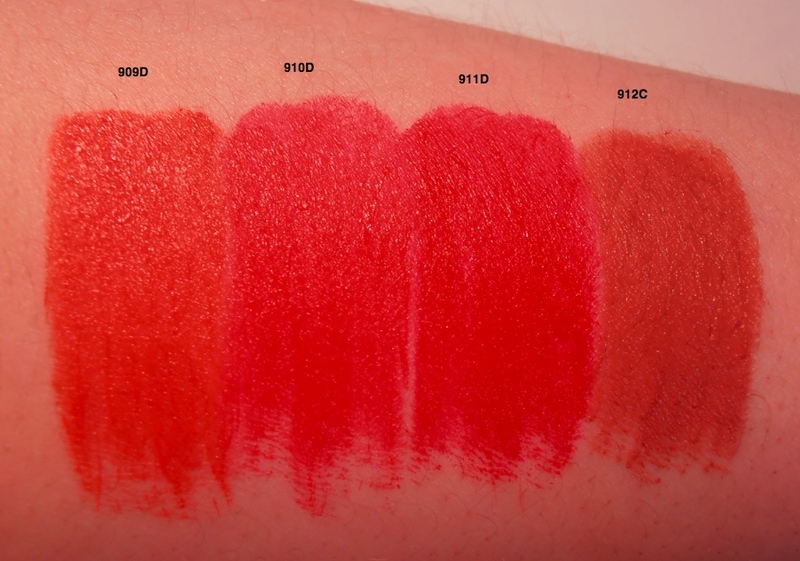 Stay tuned for lip swatches! 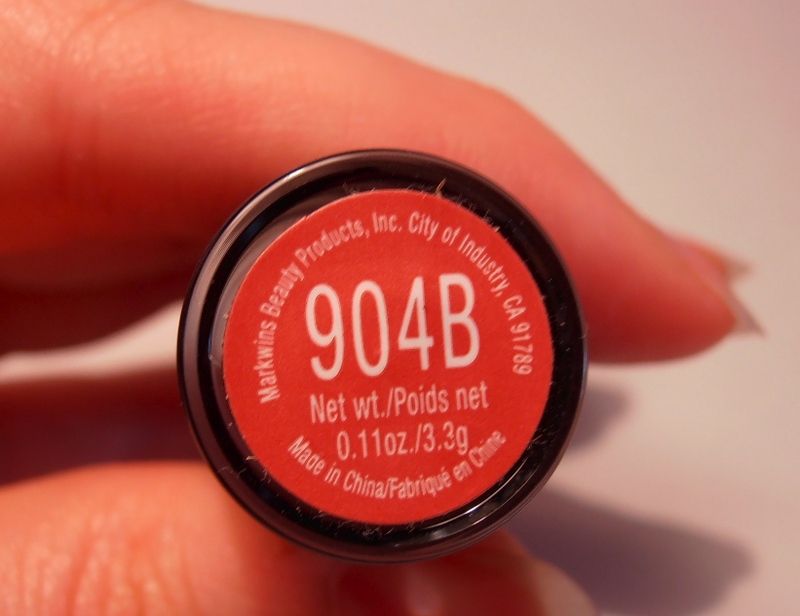 This entry was posted in Lips, Lipstick and tagged lipstick, matte, mega last, review, swatches, wet n wild.